UI Loses Student Comedian To The Cold Hands Of Death | So SAD! Some nationals from Morocco, Nigeria and other counties have tried to enter Europe illegally from Russia using World Cup 2018 fan identity documents. 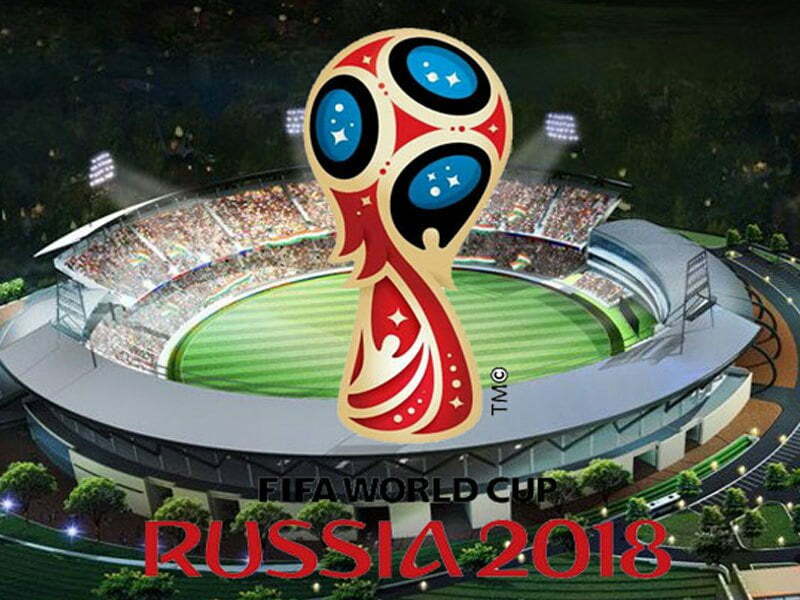 Police told Reuters on Wednesday that the asylum seekers entered Russia using World Cup tickets and fan identity cards, which Moscow accepts instead of visas during the tournament. Then they headed for the border with Finland or Norway or the Belarusian border with Poland, authorities in the three countries told Reuters. Since the tournament began on Thursday, five asylum seekers, of Nigerian, Moroccan and Chinese nationality, have crossed into Finland from Russia, which they entered using their World Cup tickets and papers. “We had been prepared for this as we (knew) that one can enter Russia without a visa but it was a surprise that it started right at the beginning of the tournament,” said Marko Saareks, head of risk and analysis at Finland’s border guard. He said there had been similar cases in the Baltic states and Poland since the start of the World Cup a week ago. The Nigerian entered Finland on Friday with a fake Brazilian passport and three Moroccan men came on Sunday, the official said. “They (the Moroccans) had walked perhaps for 12 hours and managed to cross the territorial border,” said Ville Mihl, the border guard’s head investigator. The Chinese man landed in Helsinki on a flight from Russia carrying only World Cup fan documents, border officials said.